6-power. Length 2.75 inches. Reverse ends to use as magnifying glass. 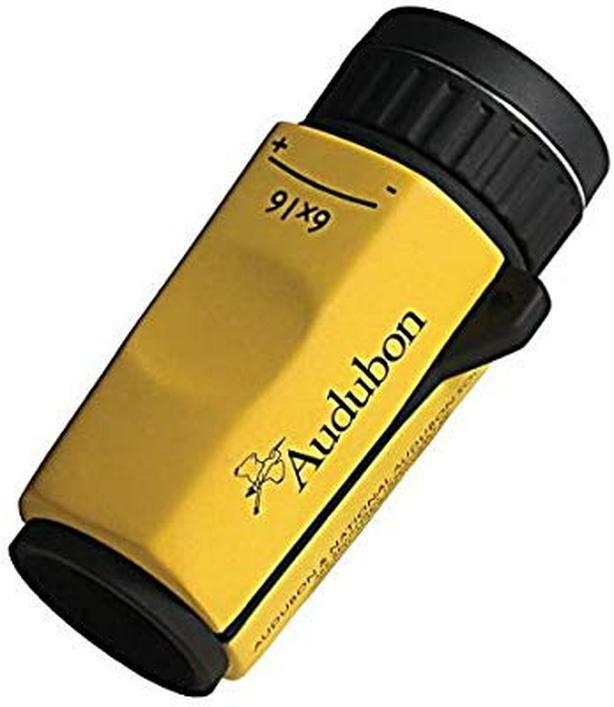 Perfect for hikers & birders.Gently used. MSRP $40.